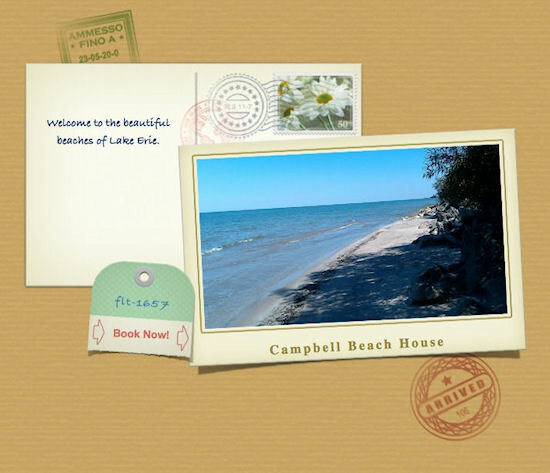 Welcome to Campbell Beach House Located East of the Geneva on the Lake Resort Area. Thank you for visiting the home of the Campbell Beach House. This is a lovely property ready for vacationing, situated exactly on the Saybrook-Geneva Township line. 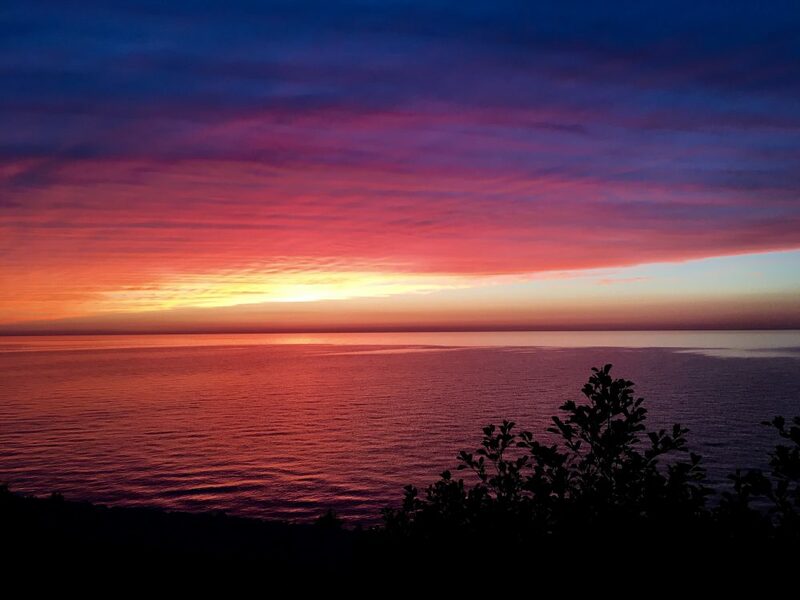 It is located at 7256 Lake Rd West, Ashtabula, Ohio 44004, facing the shore of Lake Erie in the The Geneva on the Lake resort area. Please take a tour with our photo page and look at the about page to learn the details of the wonderful vacation spot. You can see the costs on the rates page and check availability. If you have any questions or want to schedule a vacation, please use the contact form. Thank you for visiting and hope to hear from you soon.